If you’ve followed my blog for a while, you’ll know I’m already a fan of the Dessata detangling brushes. At the end of last year they launched a brush to raise funds and awareness for Mental Health. This of course had me on board to share my love for these brushes again. As someone who has experienced mental health issues and felt the stigma that still surrounds this area of health. While things have come quite a long way in the last few years, we still have a lot of work to do! 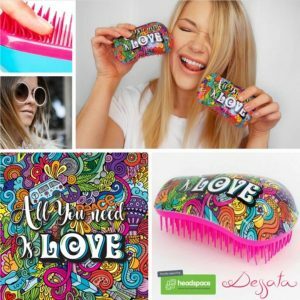 Dessata has teamed up with Headspace to raise the much needed awareness with the All You Need Is Love. $5 from every ALL YOU NEED IS LOVE brush will go to headspace who work with 12-25 Year olds needing help with Mental Health, substance abuse , other health issues and the pressure of study. 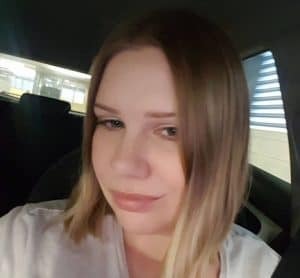 This is a much needed service to help you Australians through tough times, even if its just a chat to help them through a bad day. 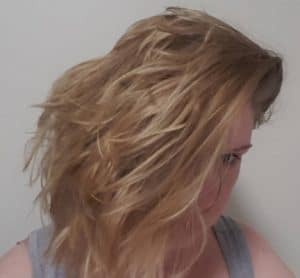 In November 2017, I took part in a no brush challenge. I was to not brush my hair for 24 hours, then use the All You Need Is Love brush to detangle. Though this wasn’t a hard thing, the idea was to post on Instagram and share the brush and good cause with others. Hopefully, this has made some kind of impact on such an important thing! If you’re going to buy a detangling brush, why not one that helps others. It does the same as other brushes and so much more!